How many times have you heard when asking questions on forums about what to buy when building your car "purchase a full set of motor mounts"? 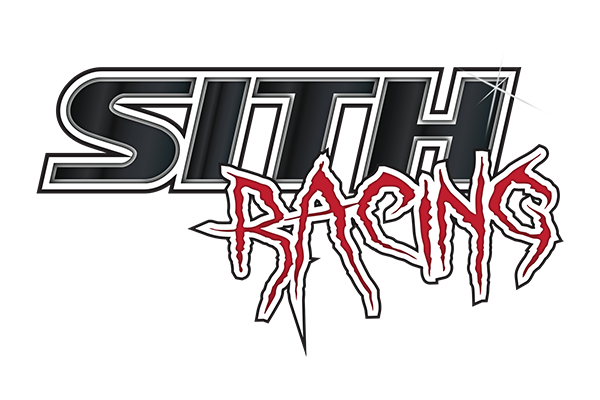 Well, we at Team SITH know through independent testing that motor mounts make a massive difference in the performance and stability of your car. Other companies have tested this and confirmed excessive engine movement in the Ford Focus ST models, regardless of the year. Honestly, this is true of most if not all factory mount setups.